From our complete selection of cardio and strength equipment to our beautiful indoor and outdoor pools, sun deck and steam rooms, we truly offer something for everyone. 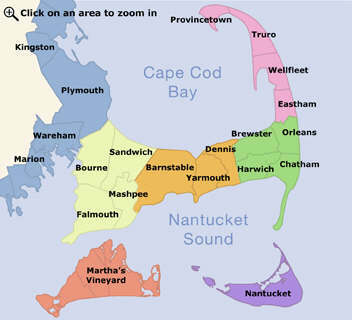 It's a great time to get fit at Nantucket's full service, state-of-the-art health and fitness club. We featuring group exercise classes, personal training, and special workshops. Our skilled staff is here to assist with all of your fitness and training needs.